Since 1885 Rudy Project has been making some of the best sports eyewear in the world. Now they provide a few ANSI z87 safety rated frames which offer excellent eye protection and exception durability. 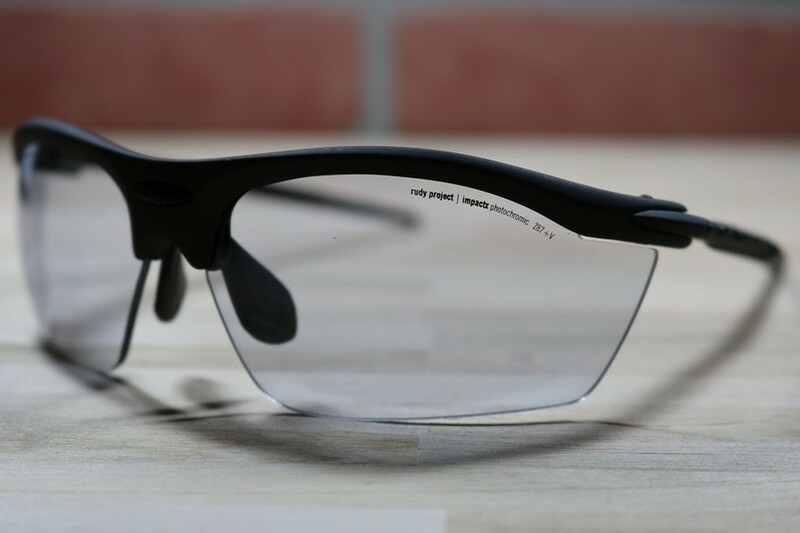 Our personal favorite of all the safety rated Rudy Project frames is the Rydon Stealth.